Incepted in 2013, we, Designers Accent, are a proprietorship firm that is engaged in the manufacturing and exporting of a massive range of Aluminium, Stainless Steel, Brass Functional & Decorative Items such as Serveware, Flatware, Cutlery, Home Decor, Bathroom Accessories, Garden Accessories, Bar Accessories, Christmas Decoration, Holiday Products, Religious Products, Awards, Trophies, etc. 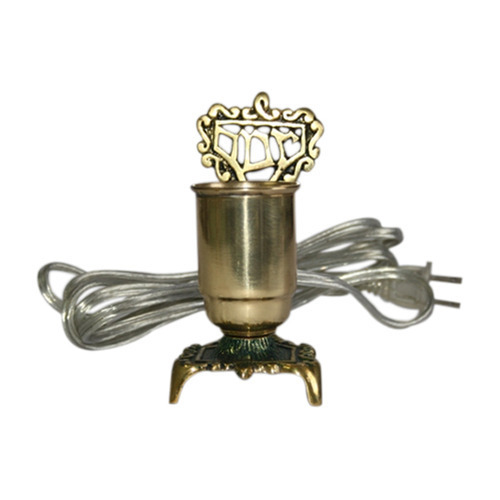 The extensive range of handicraft products offered by us is inclusive of Bowls, Trays, Cutlery, Flatware, Serveware, Picture Frames, Flower Vases, Wall Hangings, Candle Holder, T-Light Holders, Decorative objects, Mirrors, Bar accessories, etc. Widely regarded for their utmost quality, these offered products are immensely appreciated among the client-base we have accomplished to garner. Durable in their characteristics, these offered handicraft items are widely acknowledged by our prestigious patrons. Furthermore, the accolade range of products offered by us is known for its finest finish and flawless design. Enriched with an experience of almost a decade, we are capable of reaping a huge client-base so far. Revered for the supreme quality we offer, we are the preferred choice of our customers over others. In addition to this, subjected to various quality checks, our accolade range of handicraft products offered by us has fetched wide demands in the market. Our exporter countries are America, Israel, Denmark, Sweden, UK and South Africa.